Johnny Danicki of Mississauga is seen in this Toronto Police handout. 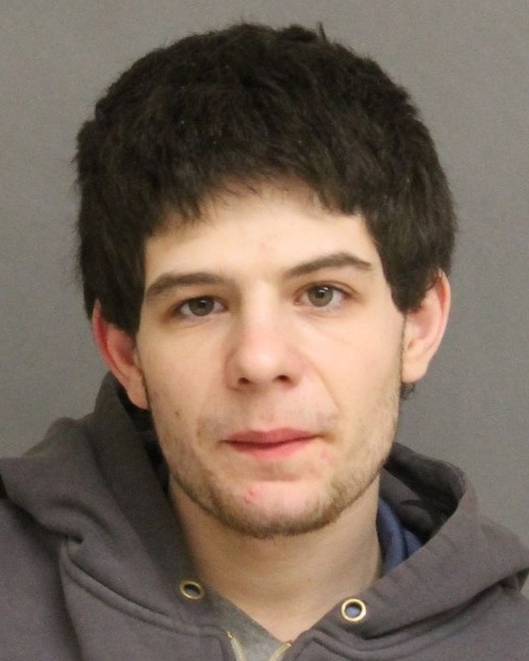 A 24-year-old Mississauga man is wanted on a bench warrant by Toronto Police. Investigators from 22 Division are looking for Johnny Danicki. He’s wanted for four counts of trespassing at night, failing to attend court, possession of property obtained by crime under $5,000, four counts of failing to comply with probation, and theft under. Anyone with information can phone 416-808-2200 or Crime Stoppers 416-222-8477.